Great news to all Nokia fans because HMD Global will be revealing a brand new Nokia smartphone next month on October 4. With that, people are now left wondering which mobile device is it. According to a report, the Finnish company has just confirmed that it will reveal a brand new Nokia device. Apparently, the launching event will take place in various European cities such as London and Milan. As for the others, it has yet to be revealed on a later date. Although the company didn’t specify which device, reports are speculating that it could be the Nokia X7 or also known as Nokia 7.1 Plus. This said device is reportedly going to come with a Snapdragon 710 chip onboard. But Wait… What About The Nokia 9? 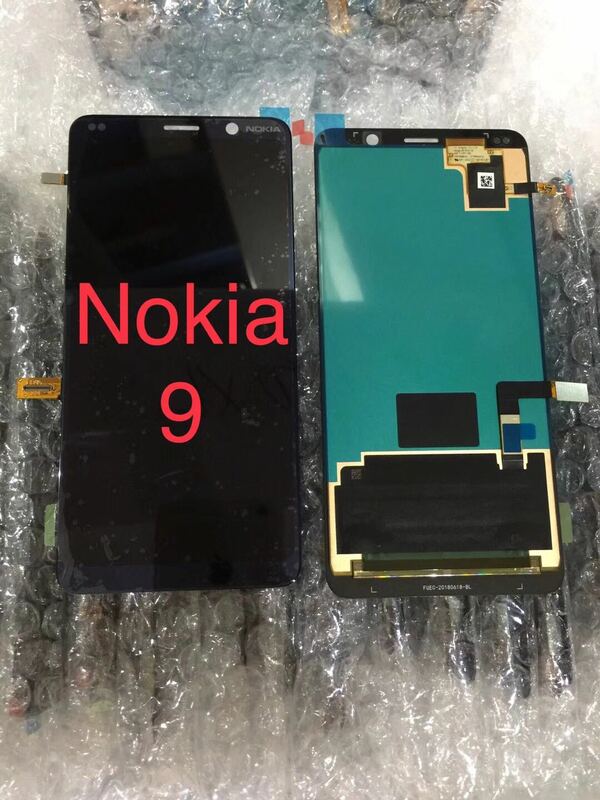 For months now, we’ve been expecting the Nokia 9 to come this year. However, a report made last month claims that HMD Global has delayed its launch date. The reason for the delay was because it wasn’t quite ready yet despite being in development for months with the intention of being 2018’s flagship phone. There was even a tweet made regarding its cancellation for this year. So when is it coming? Apparently, the said device is supposedly going to be launched in February of 2019 at the MWC event. Let’s just hope that there won’t be another delay when that time comes. As you can see from the photo of the Nokia X7, it features 8 devices. Among them, 6 devices feature a complete screen with slightly thicker bezels on its forehead and chin. Aside from that, there’s also the absence of a physical home button. So, do you think that the Nokia X7 will be the smartphone revealed in the upcoming event? Also, what can you say about the leaked photos? Are they legit? We would like to hear your thoughts and opinions in the comment section below.